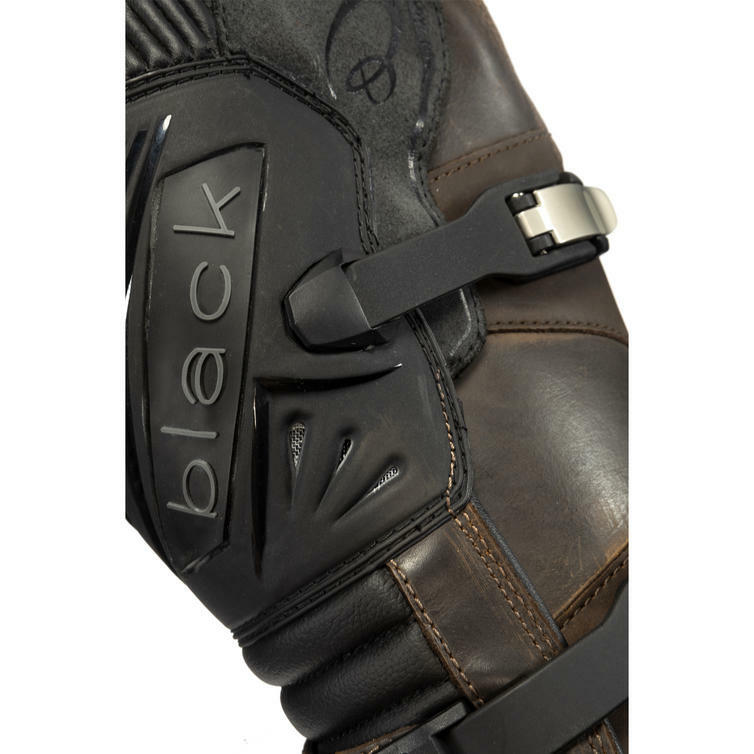 The Black™ Rebel Adventure Motorcycle Boots are now available in the Black™ Range. 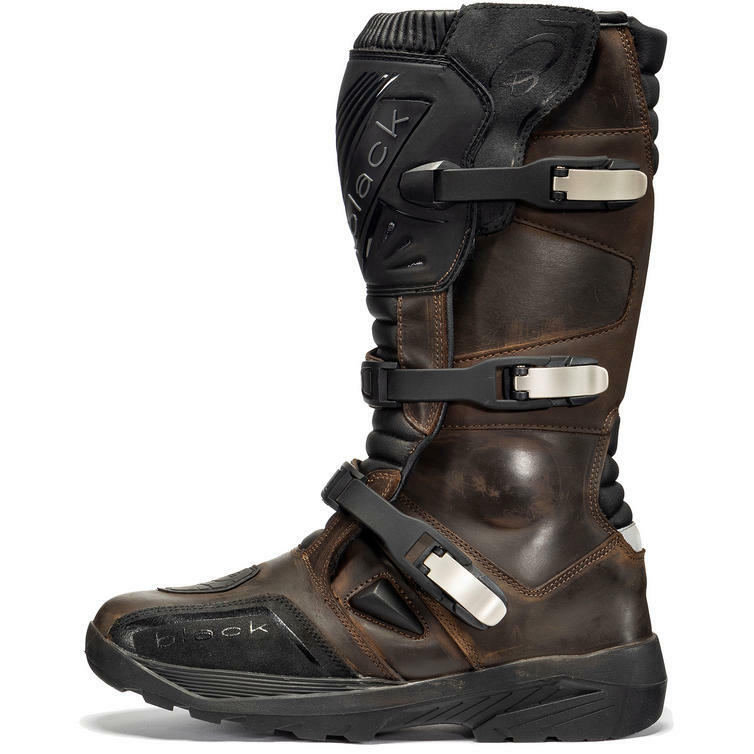 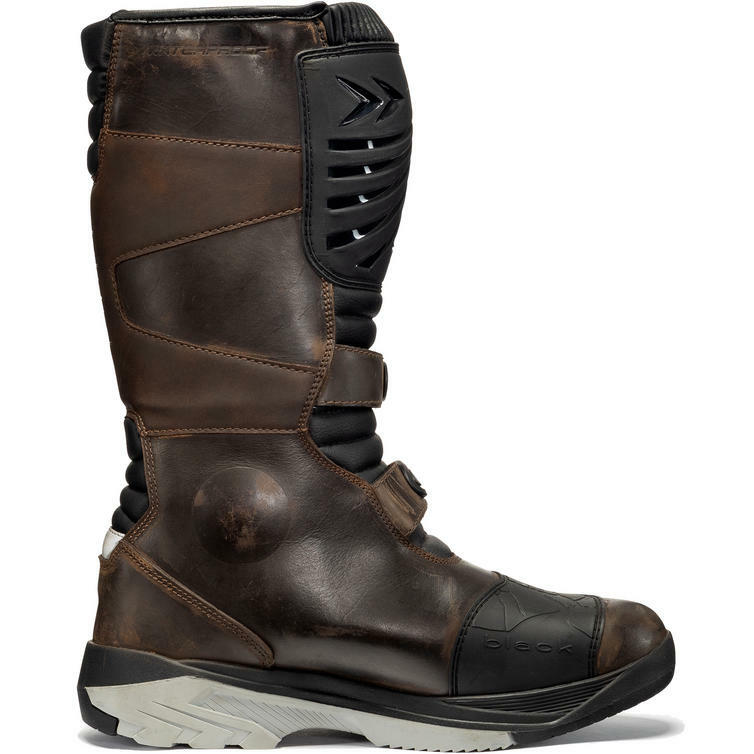 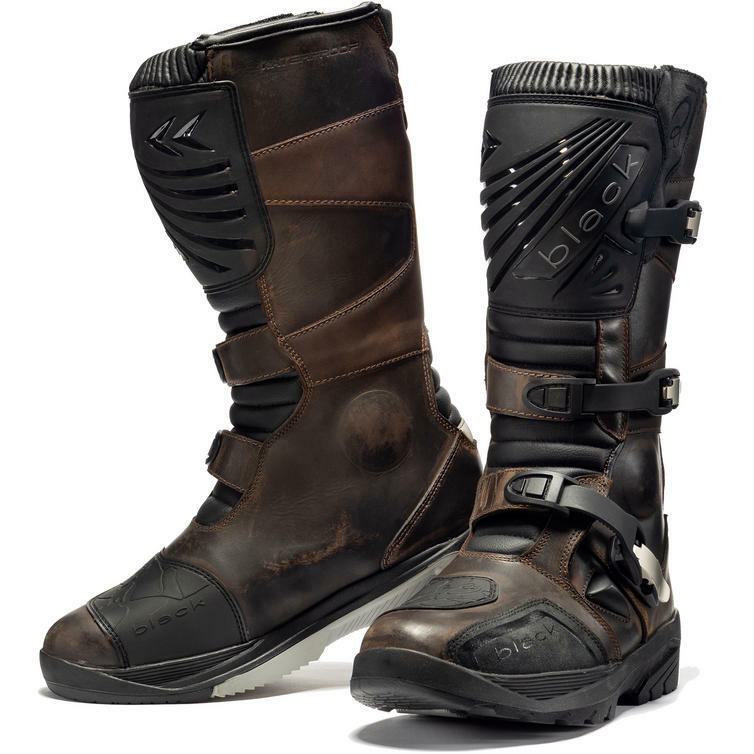 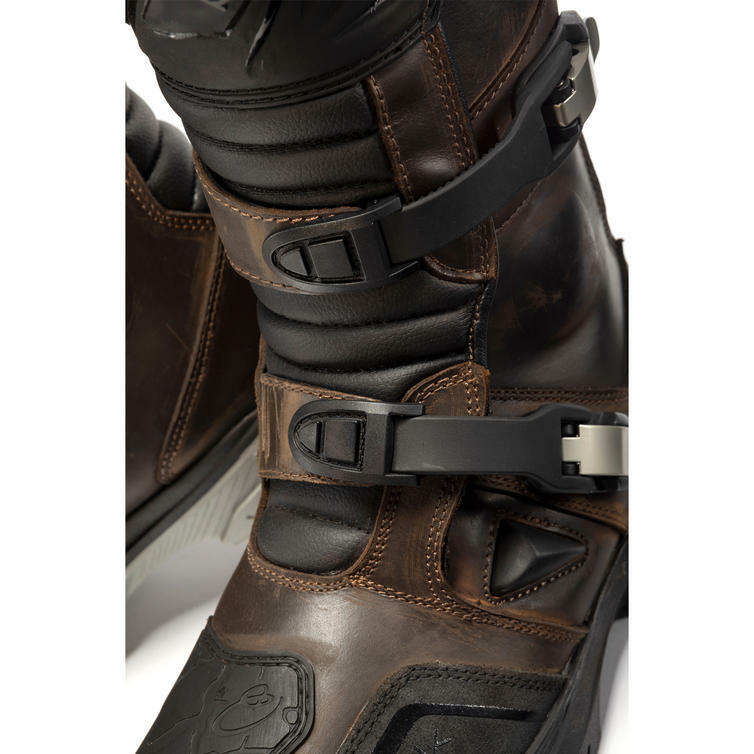 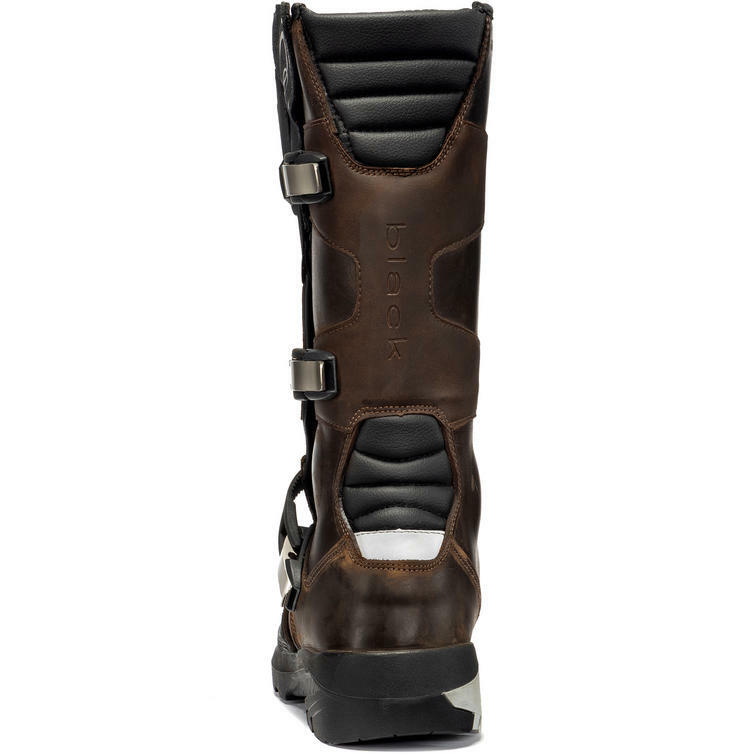 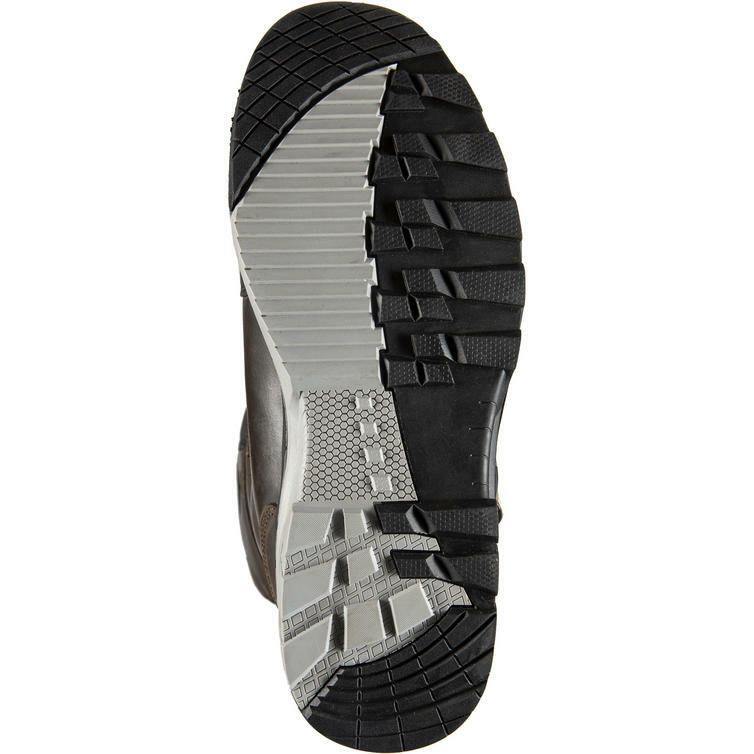 With the stylish Brown Full Grain Leather construction, durable strap and buckle fasterning and rugged contoured sole these boots really are ideal for the all terrain rider. The added bonus of being 100% waterproof means that you can face the elements in comfort and style. 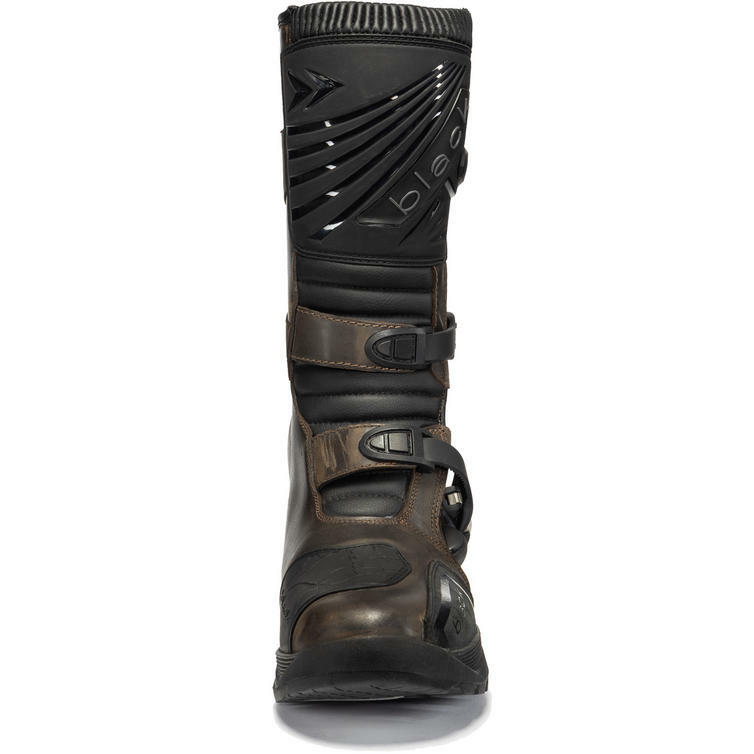 View all Black™ Off Road and Road Boots. 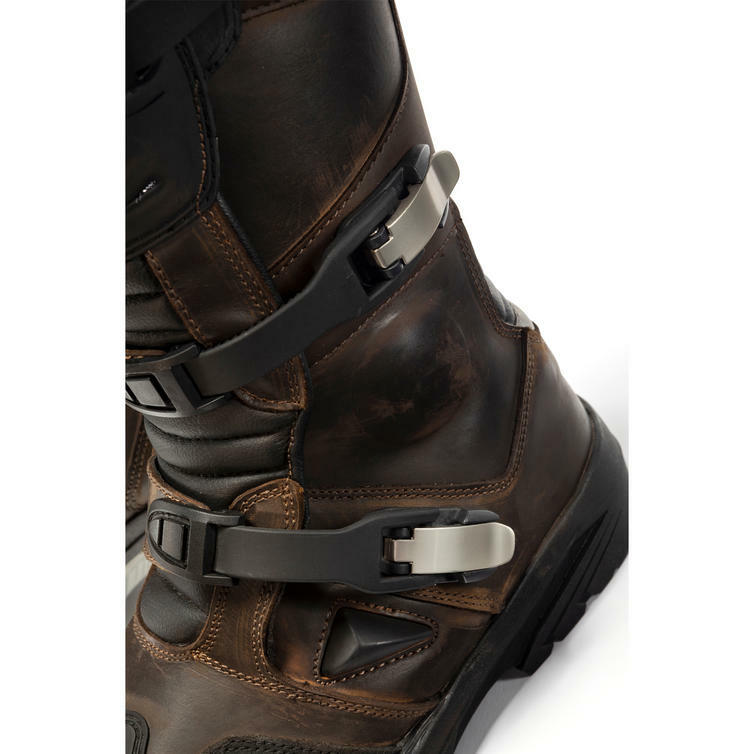 View all Adventure Boots.